2019 marks the tercentenary of Daniel Defoe’s Robinson Crusoe (1719), a novel that achieved instant popularity in Britain (Defoe wrote a sequel, The Farther Adventures of Robinson Crusoe, which appeared the same year and was published with the first part throughout the century). Quickly translated into French, German, and Dutch, since then Defoe’s book has been translated into over a hundred languages. 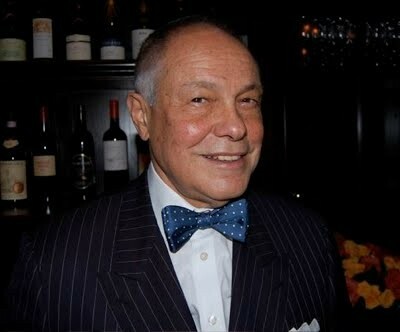 It is a story everyone knows, even those who have not read the book. The story of a man shipwrecked on an island and managing to survive by himself has resonated for millions of readers over the last three centuries. In his clumsy goatskin clothing, his faithful dog by his side, Crusoe has become an iconic figure, a hero of modern isolation. He conquers his environment and various dangers, but he also suffers from deep anxieties, which are justified when cannibals and later mutineers from an English ship come to his island. 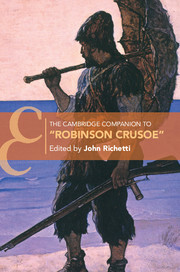 The Cambridge Companion to ‘Robinson Crusoe’ features authoritative and insightful original essays by thirteen scholars that explore the persistent and enduring popularity not just of Defoe’s book but also the many versions of that story, including especially in film adaptations and in contemporary re-writings of Crusoe’s tale. These essays show that Defoe’s three-hundred-year old book is alive and well, inspiring contemporary re-tellings of courageous survival. The Cambridge Companion to ‘Robinson Crusoe’ is available from April 2018 as part of the Cambridge Companions to Literature Series from Cambridge University Press.